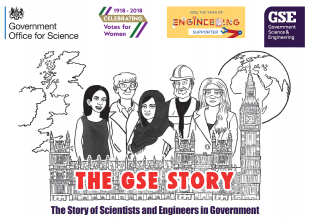 The Government Science and Engineering (GSE) profession is over 10,000 civil servants with a background or interest in science and engineering who work in a range of deep specialist, specialist, policy, analytical and operational roles. Public and crown servants are also welcome in the GSE profession. 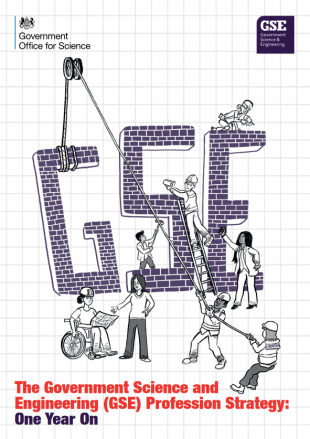 You can find out more about GSE on our website. 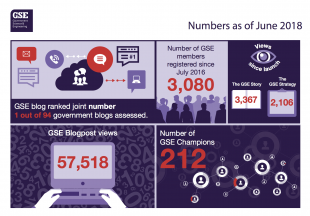 To tackle these communication issues, we decided to make a short video animation “We are GSE”, which builds on the success of the GSE Story. 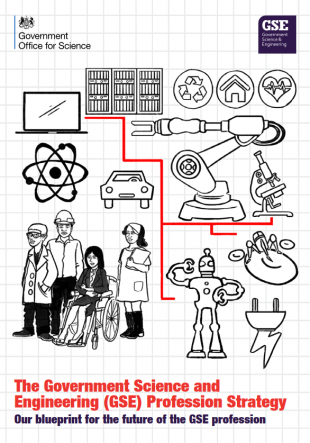 It illustrates how the work of scientists and engineers in government succeeds in achieving global impact. We hope that it will help to improve people’s understanding of who we are and what we do.